- High performance crown glass lens for maximum clarity, precision and comfort. Optimised for industrial applications where UV light is required, such as in electronics, the WAVE UV LED professional bench magnifier provides maximum clarity, flexibility and stability. WAVE UV LED offers shadow-free magnification and 3D viewing with the independently controlled left and right illumination. 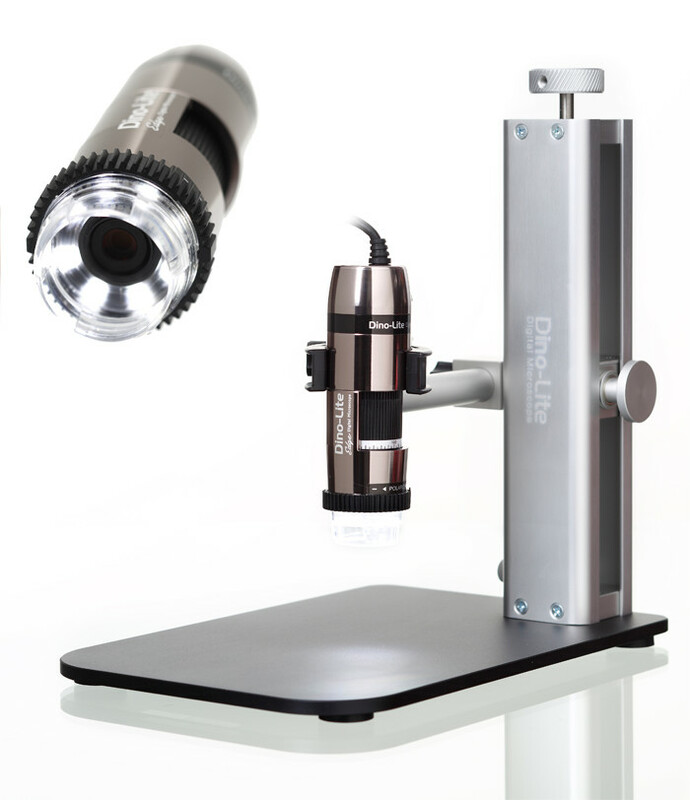 The 3D-feature is especially useful when working with circuit boards and similar delicate objects in inspection and rework applications. 2 x 6W UV-A LED modules provide 4600 lux with 4000k colour temperature. 3 Step dimming, 0-50-100%.